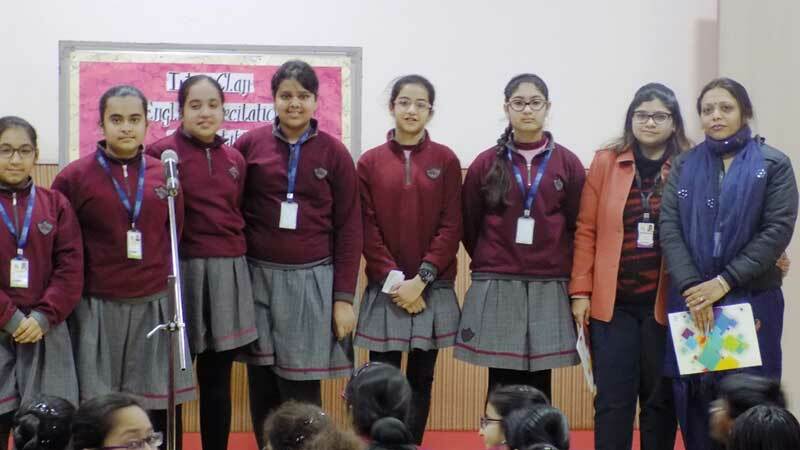 The children got an opportunity to exhibit their talent and confidence in Poetry Recitation competition held at the school. This competition was intended to give an opportunity to the students to shake off their diffidence and to build up their self-confidence. 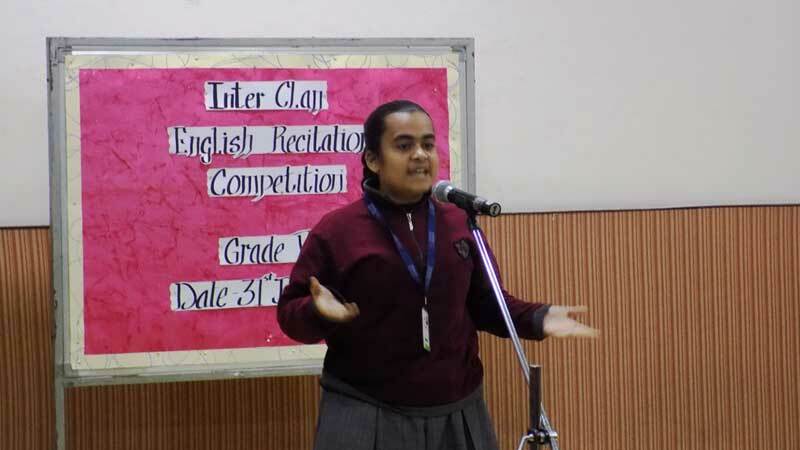 The speakers were the students from grade VII. 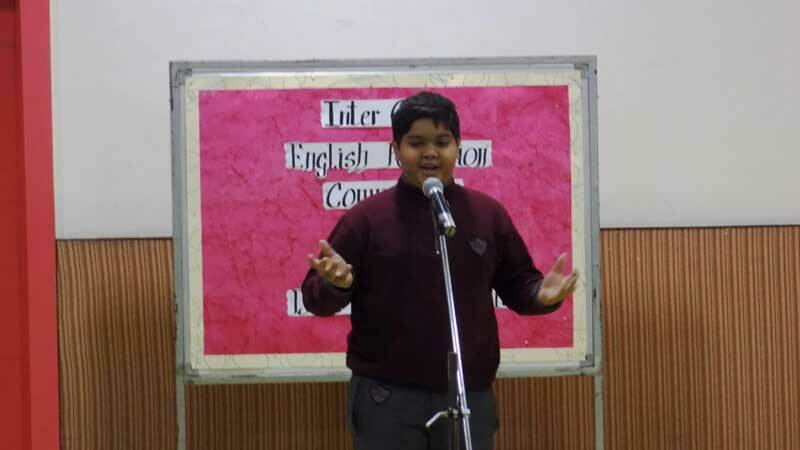 Their talent and confidence was uplifted when they started reciting. They spoke on a variety of topics like education, knowledge, life, beauty, happiness, success, try again, planting trees etc. The judges, found it difficult to select the best three students out of the group. The participants were judged on the basis of title, content, confidence, clarity of speech, intonation and overall presentation. They encouraged the participants and also advised them to hone their intonation skills.